My friends are leaving Bonaire after 15 happy years. It’s time for change. They have put their home up for sale but are seeking short term rentals in the interim. Their lovely casual house is minutes to windy Lac Bay. Walk to Bachelor’s Beach for snorkeling or sea bathing. The location is in Belnem, minutes to the airport and town. For rent, the property is 1500 a month plus utilities. For sale click on the link. 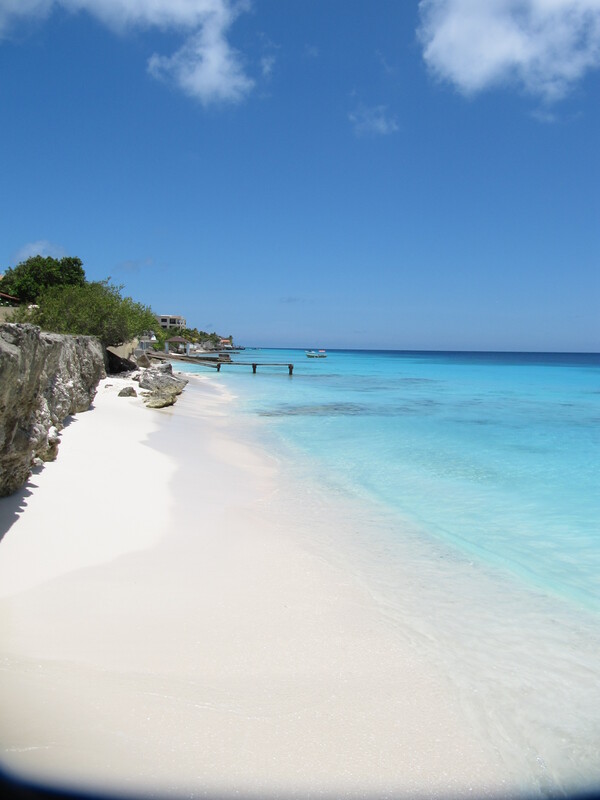 Mention you saw this listing on Bonaire Bliss for added incentives. 5 minute walk to this lovely beach!